We are looking forward to bringing you on as part of our Model Casting for our Annual Senior Project! Light make up and hair available. 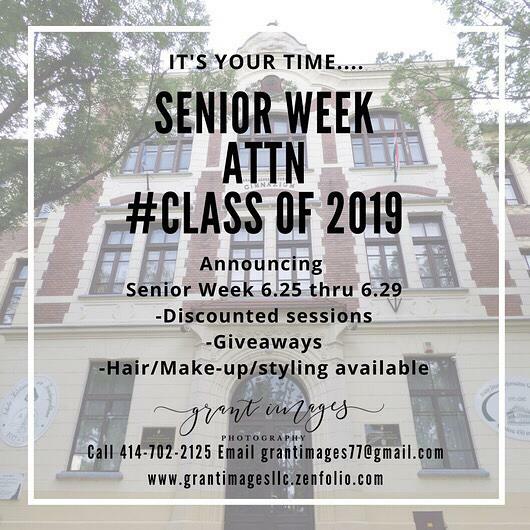 We will be doing a High School Senior Group PhotographyShoot . I am interested in this audition, contact me when you can.